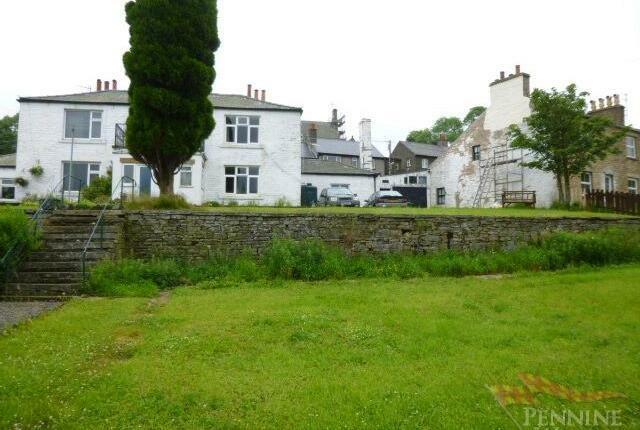 Moredun House is a large 3 bedroom semi-detached stone built house dating back to the 1800s. 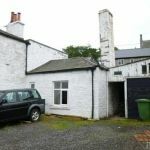 Having two reception rooms, stone flagged rear yard with sun room and a good size front garden, with private driveway & garage/outbuildings. 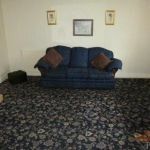 The property benefits from oil fired central heating and double glazing throughout but needs some modernisation. 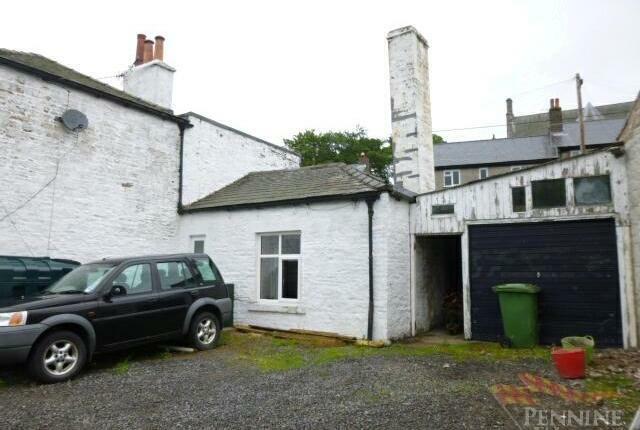 This would make a lovely family home, set in an elevated position in the heart of the village. 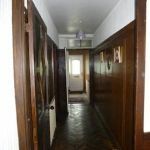 Through a UPVC double glazed door with tiled floor and doors off to the shower room, living room and kitchen. 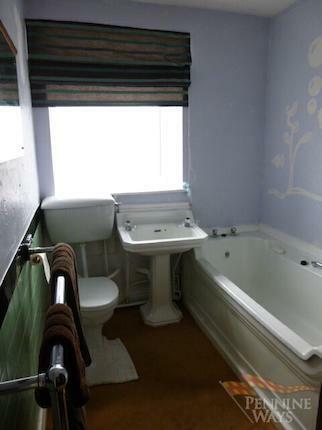 Fully tiled with shower, pedestal wash hand basin, UPVC window with obscure glass to the front aspect and a storage cupboard. 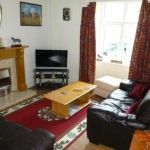 Having a wooden fire surround with modern electric fire, wood effect laminate flooring, UPVC double glazed window to front aspect, double radiator and door to cloakroom. 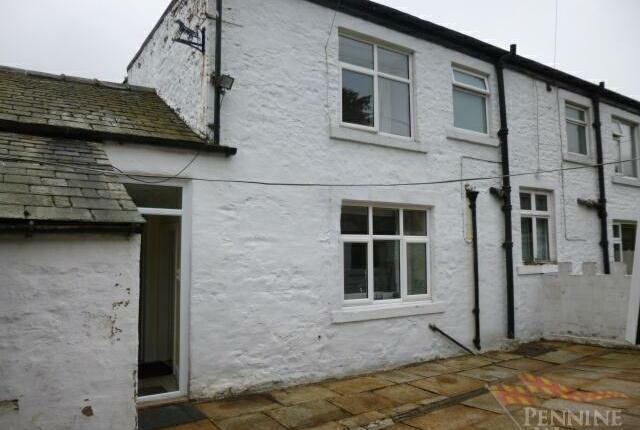 With low level WC and UPVC window to the rear yard. 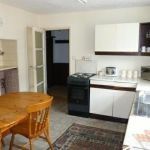 Having a range of wall and floor units, stainless steel sink and drainer, space for cooker, washing machine and fridge freezer. 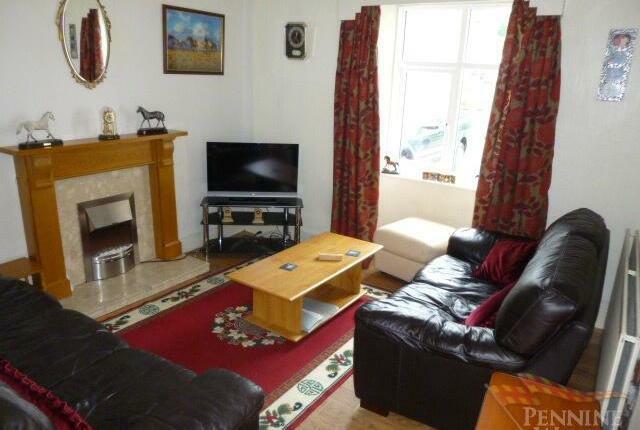 Large UPVC window to rear aspect and an inglenook fireplace with radiator and quarry tiled hearth and flue for a stove. 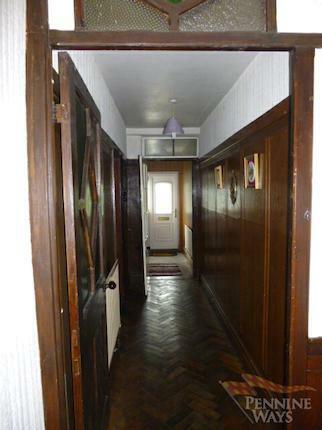 A large hallway running the width of the property to the front entrance with parquet flooring, 2 single radiators, part wood panelling to walls and original doors to main hall, under stairs cupboard and the sitting/dining room. 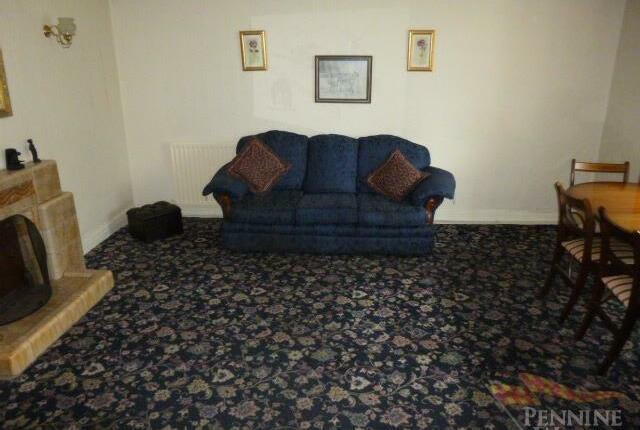 A large reception room with UPVC window to the front aspect, open fireplace with tiled surround and hearth and a double radiator. 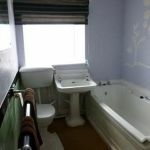 Having a large Victorian bath and pedestal wash hand basin, low level WC, radiator, storage cupboard and UPVC double glazed window to the rear aspect. 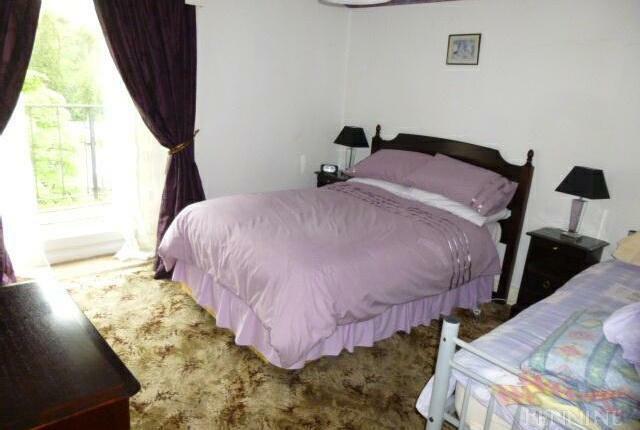 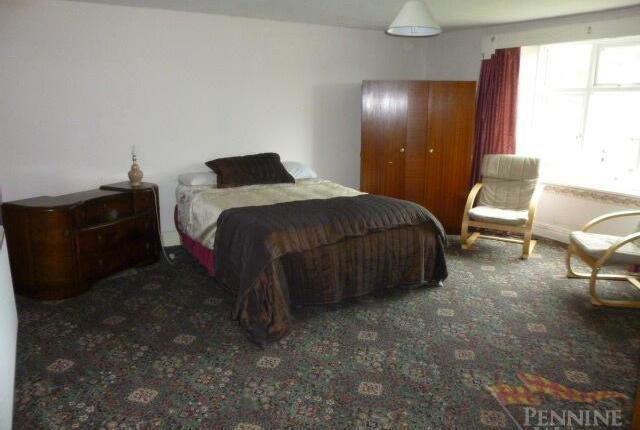 A twin bedded room with single radiator and UPVC double glazed window to the rear aspect. 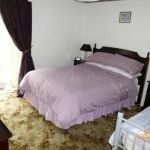 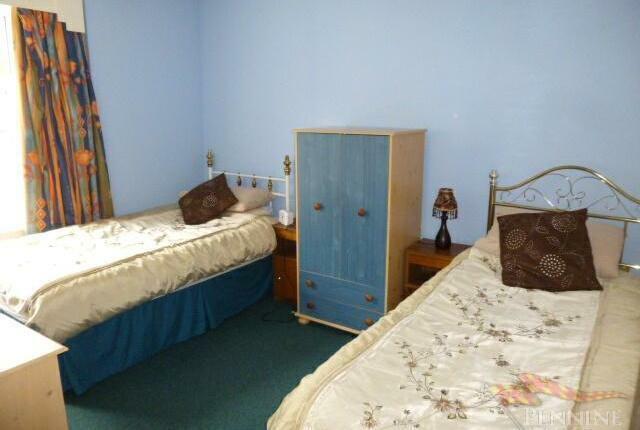 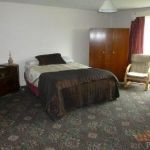 A large double room with double radiator and UPVC double glazed window to the front aspect. 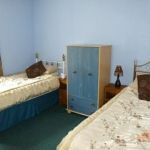 A good size double room with single radiator and UPVC glazed door which leads out to a balcony over the front entrance with wrought iron balustrade. 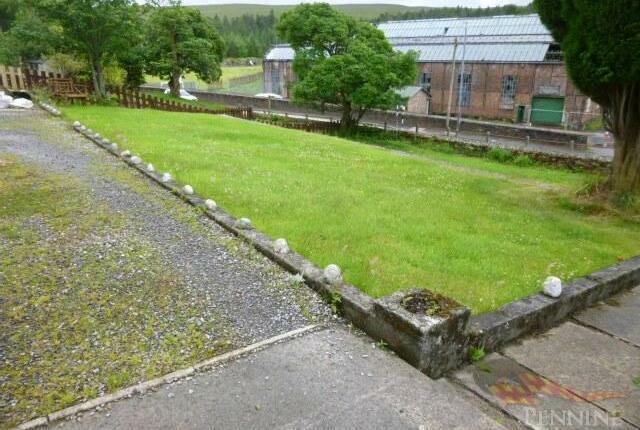 From Hillersdon Terrace, stone steps lead down to the Rear Yard which has original flag stones. 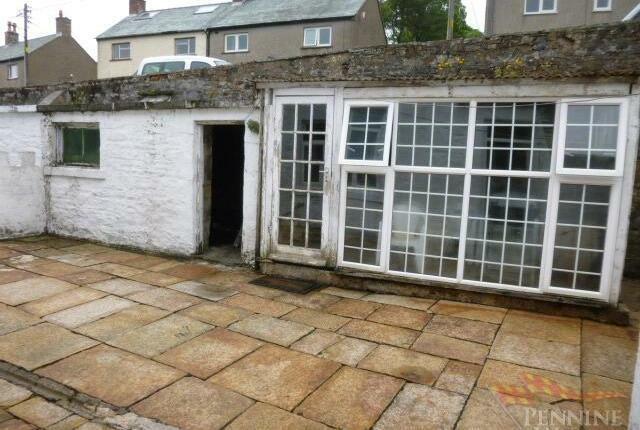 Two stone built stores, one with UPVC glazed windows which has been used as a summer house. 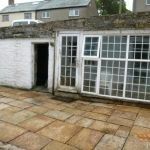 Attached Outbuildings/Garage which are separated into 3 rooms and a garage with up and over door, some with stone flagged floors, electric and an outside tap. 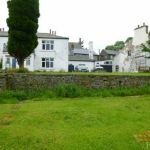 To the front of the property is a driveway which has vehicle access along the neighbours driveway from Hillersdon Terrace with parking for several vehicles, the garden is set in two tiers which are laid to lawn with dry stone wall borders and a large entrance gate. 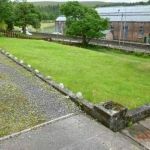 Subject to obtaining the necessary planning consents, it is thought there is enough space to construct a new dwelling in the lower front garden of Moredun House. 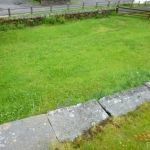 Interested parties are advised to make their own enquiries of the planning officer at Eden District Council in Penrith. 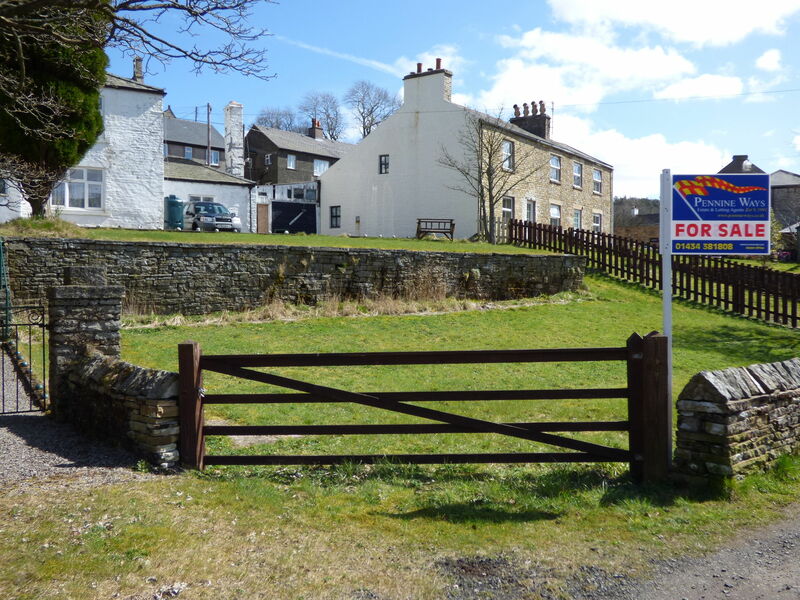 The property is situated in the village of Nenthead, in the North Pennines aonb (Area of Outstanding Natural Beauty). 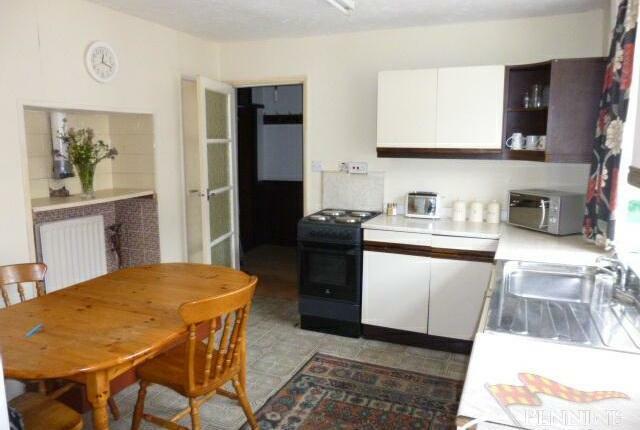 The village has a primary school, community shop with Post Office, children’s park, Church, Heritage centre, bike repair shop, a pub and a restaurant. 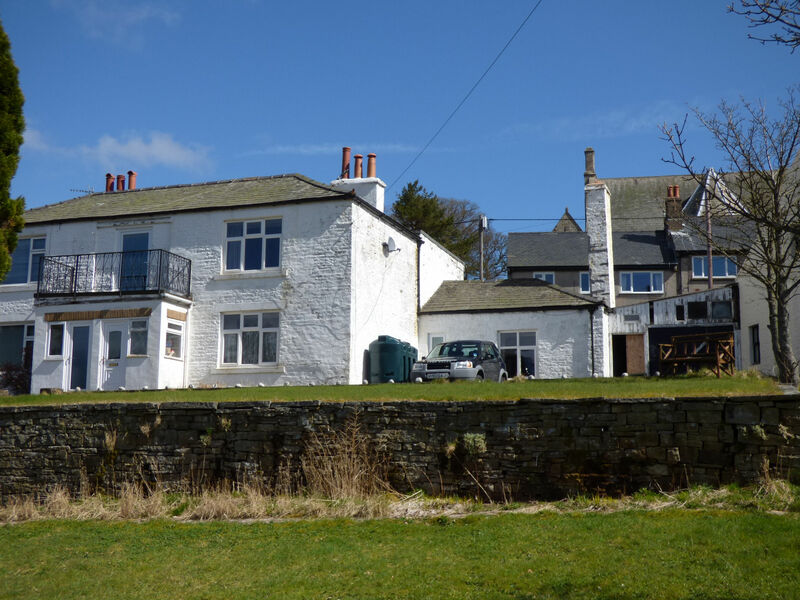 There is a daily bus service to Hexham, Carlisle and Haltwhistle and in the summer months from Newcastle to Keswick. 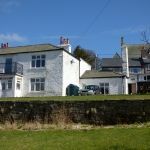 Nenthead is surrounded by stunning countryside and the house is just two minutes from peaceful moorland, woodland and river walks. 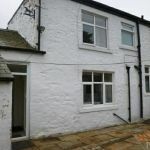 It is just four miles from the busy market town of Alston, which has further amenities including shops, bank, petrol stations and a secondary school. 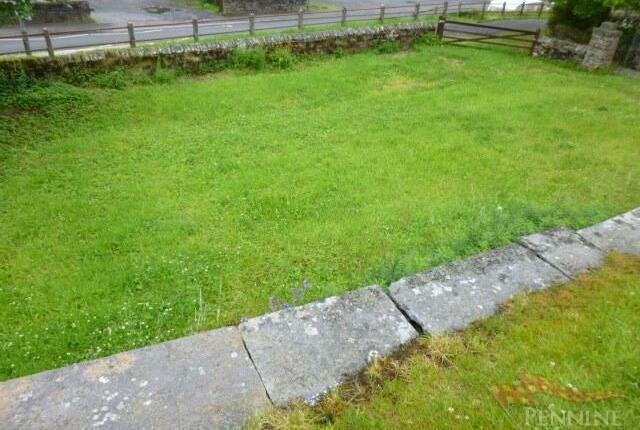 From our office travel up the cobbled street and turn left at the top signposted for Nenthead. 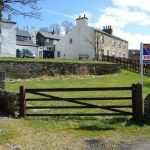 As you enter the village of Nenthead travel down the bank and the property can be found on the left before the pub set back away from the road and opposite the bus station.